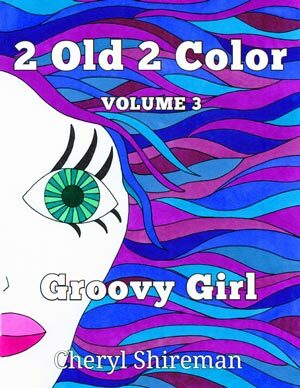 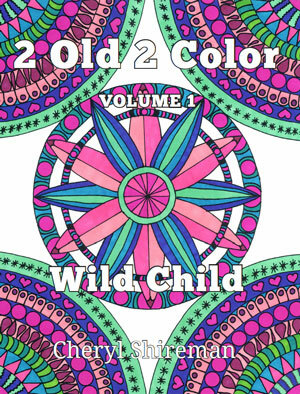 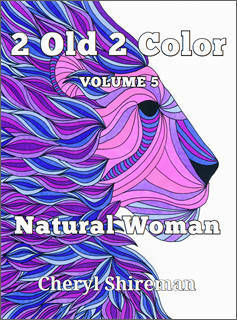 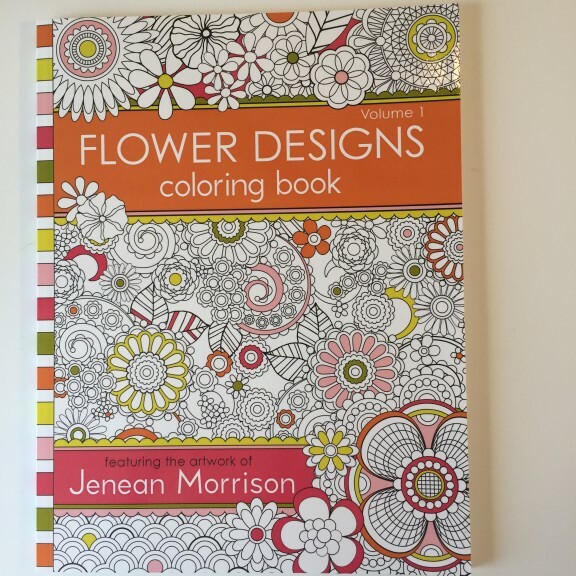 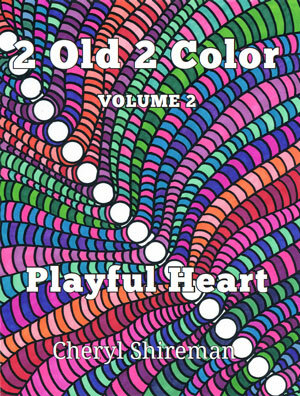 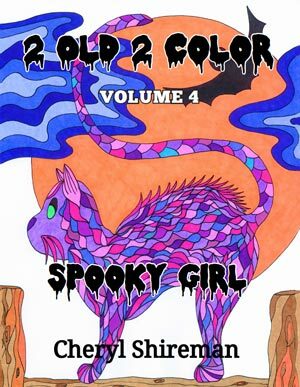 Flowering Designs Coloring Book Volume 1 features the artwork of Jenean Morrison. 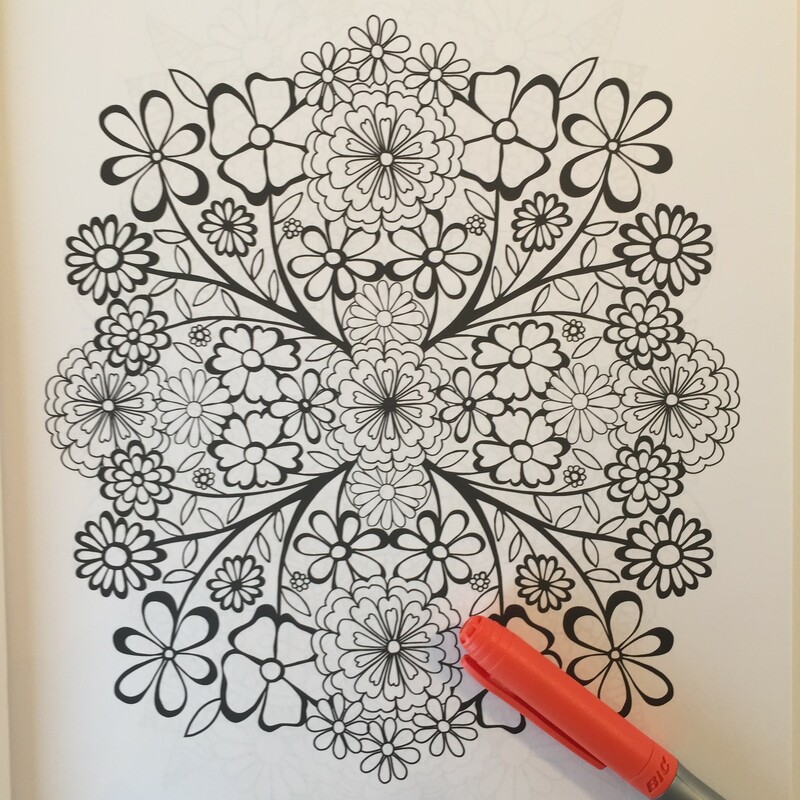 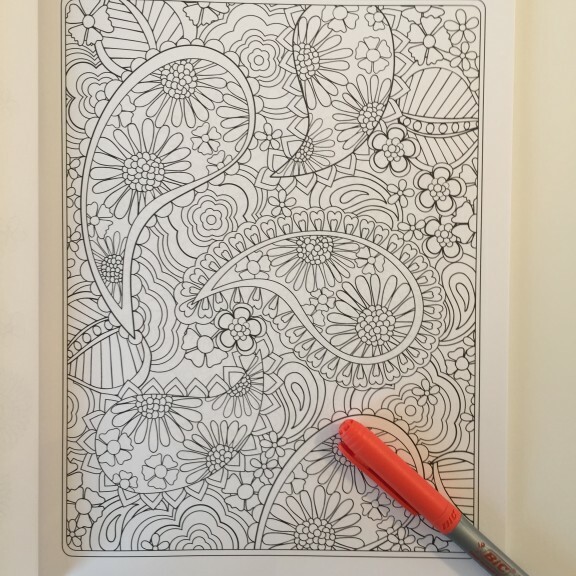 As the name would suggest, this adult coloring book is full of images of flowers. 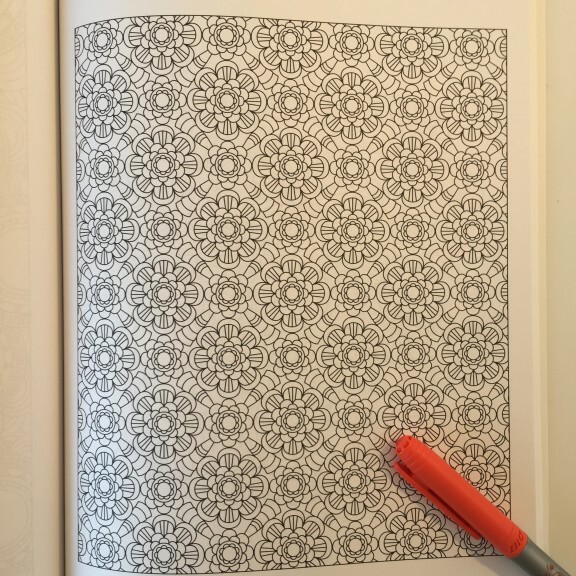 Some are in the form of mandalas, some are arranged in a repetitive pattern, and some have a more geometric design. All would require extra fine point markers because fine point markers would be too large to color the often intricate designs. 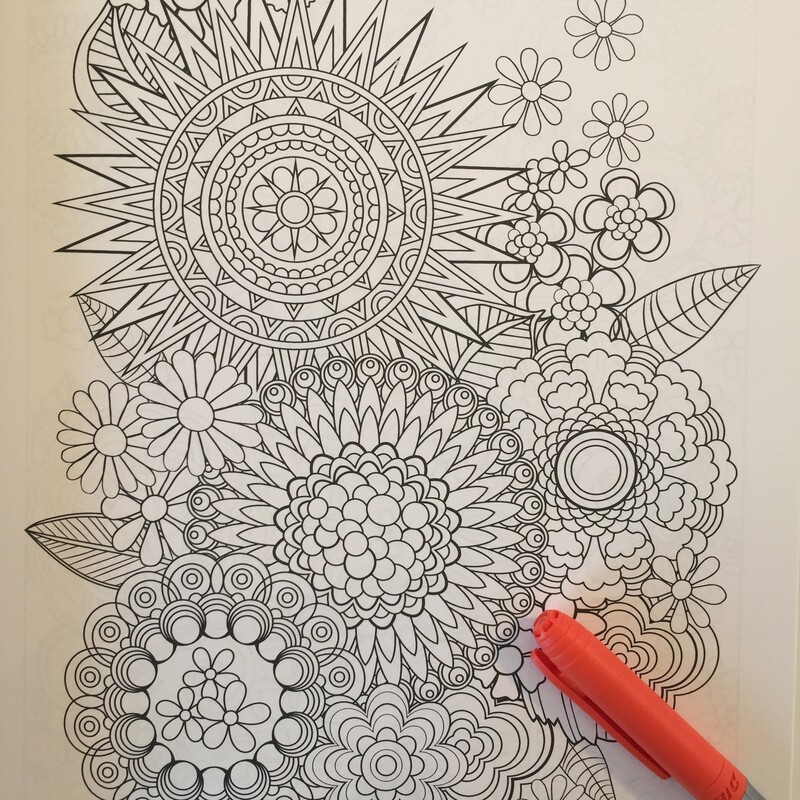 Colored pencils would also work well for coloring these images. There is a nice variety of images, despite the focus on just floral designs. Images appear to be computer generated and not hand drawn.